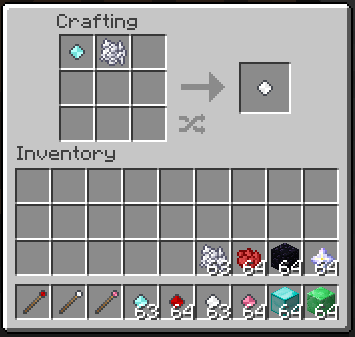 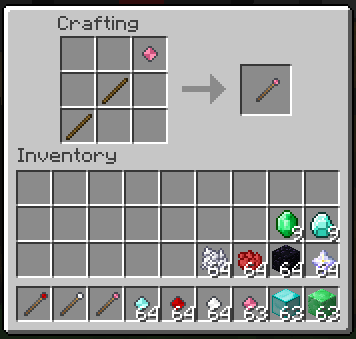 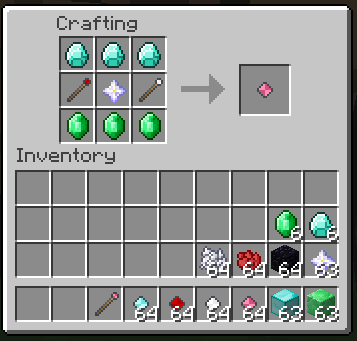 Instant mining mod adds 3 tools and as of #6 you can actually craft all three. 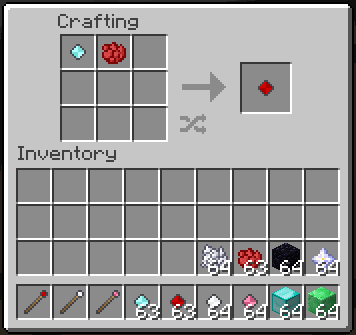 Combi Tool – This is the combination of the first two, and gives you both the ability to delete blocks (right click) and mine them fast (left click). FYI: These tools don’t have any uses, they will last for ever. 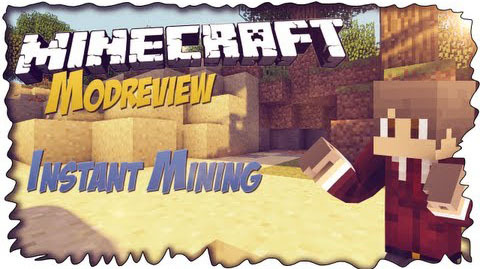 Also Mining tool is the only one available in survival(except with cheats). 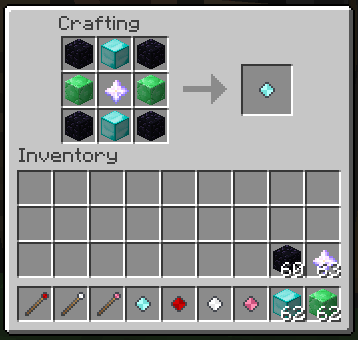 There is a configuration file in “configInstant.cfg” inside your minecraft folder. Inside this file you can configure all id’s (pre 1.7.2) and enable/disable bedrock deletion in this mod.